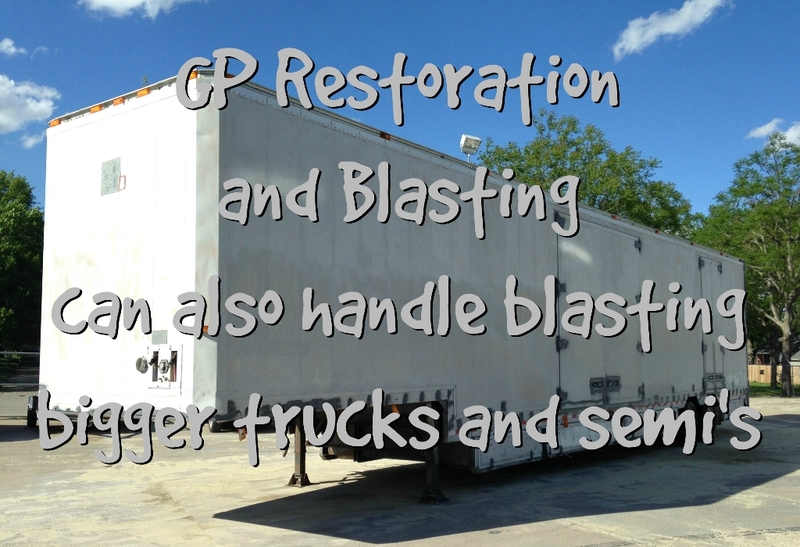 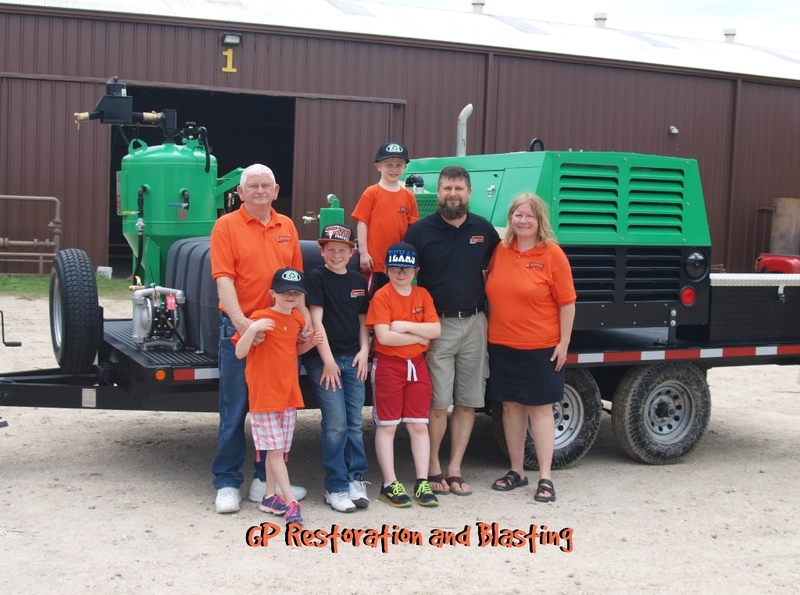 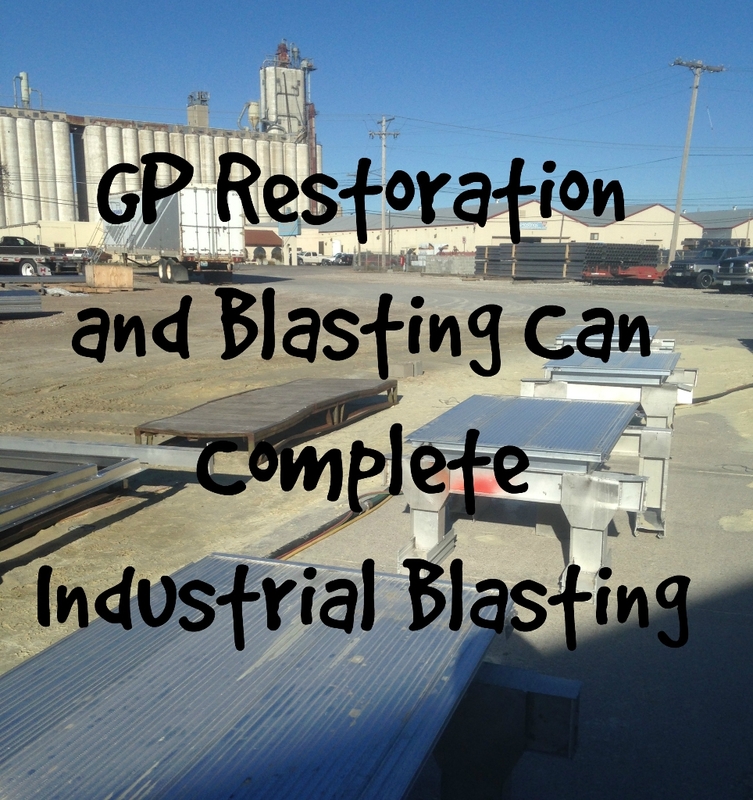 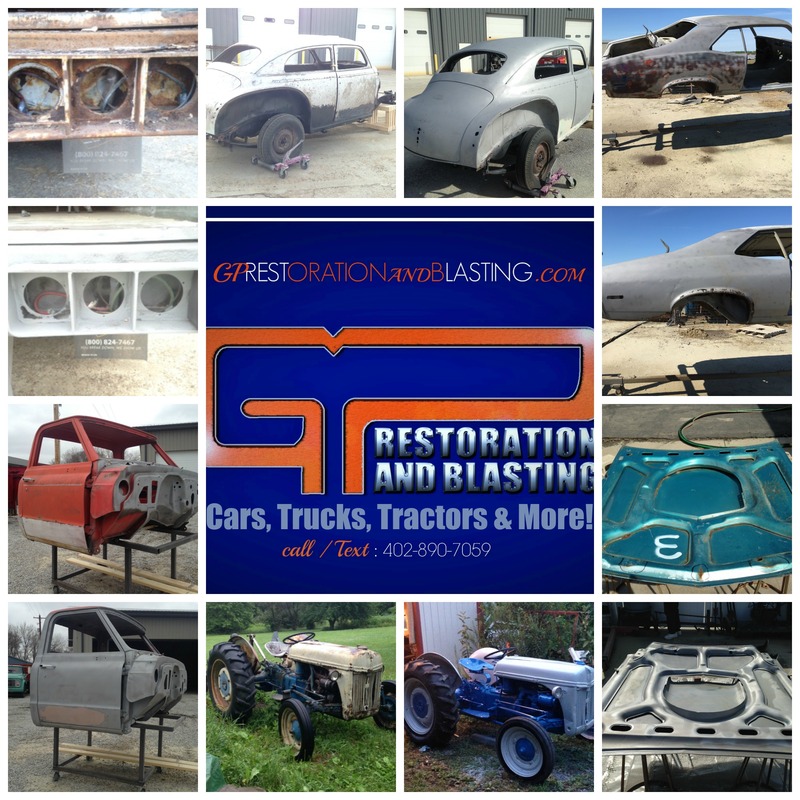 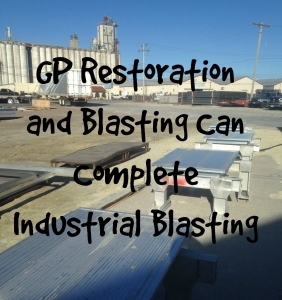 GP Restoration, LLC, A family operated Media Blasting and Coatings Company with an Industrial, Agricultural, and Auto Enthusiast emphasis. Serving the people of Southeast Nebraska, Milford and the surrounding communities for 5 years. 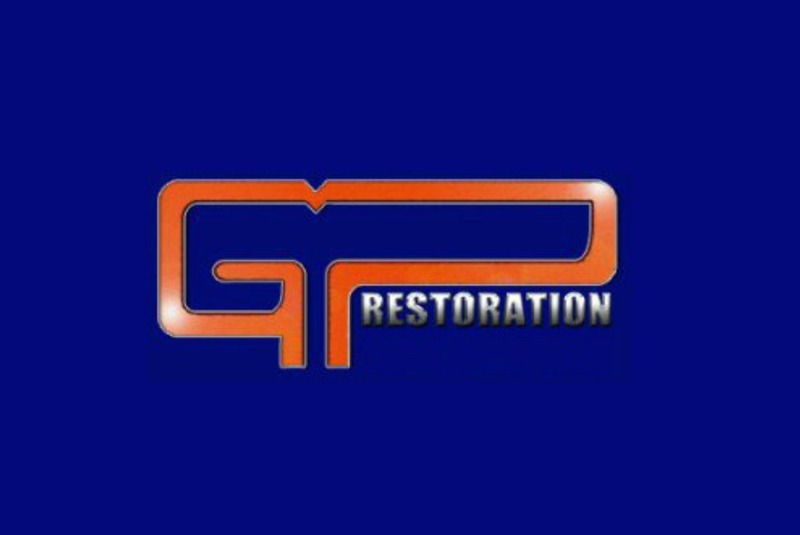 Travel to first intersection south of Interstate. 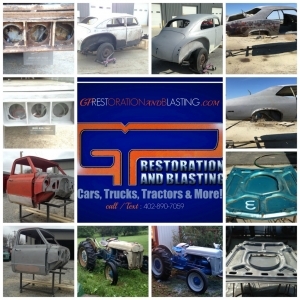 2197 “O Street Road” Milford, NE 68405 < Must include the word “Road” if using GPS.